2018’s summer has, so far, been boiling. A proper summer. It’s the summer we’ve been waiting for. It reminds us, the UK is as superb a holiday destination as anywhere else. It’s lovely, right? In fact, with the economic uncertainty of Brexit stewing, more and more (and more) Brits are choosing to holiday in the UK. The "staycation" is on the rise, and we’re seeing a welcome return of the Great British Holiday. Anyone for a Mr. Whippy? Perhaps a deep fried doughnut? (true fact: one is more filling than a whole loaf of bread). The Norfolk coast, especially North Norfolk is right at the centre of the staycation world. Some of the best beaches in the UK are found here and their natural beauty attracts people from all over the country. As is the way, some of these people will ignore the tides - which of course they shouldn't. Much like the ocean gravitates towards the moon, in part causing our tides. When it’s a new or full moon spring tides happen. This is the biggest difference between high and low tide, and in places like North Norfolk when the tide ebbs out it can expose vast semi-submerged landscapes. Extreme low tide is beautiful, encouraging us to wander out further than we would normally. The problem is; so long as we have sand underfoot or aren’t in deep water we feel we’re safe. The few inches of water we’re in or stretch of beach we’re on can change rapidly. When the tide comes in, it does so quickly, deepening the water and potentially cutting us off. The incoming tide can also create strong currents which can carry us away from where we’d like to be. The tides are not slow – it needs repeating. It really does happen quicker than people think. According to Geoff Needham, spokesman for Hunstanton RNLI the tide “comes in at a hell of a rate of knots” literally “sweeping” people off their feet. We all need a healthy respect for the ocean, and the tides. 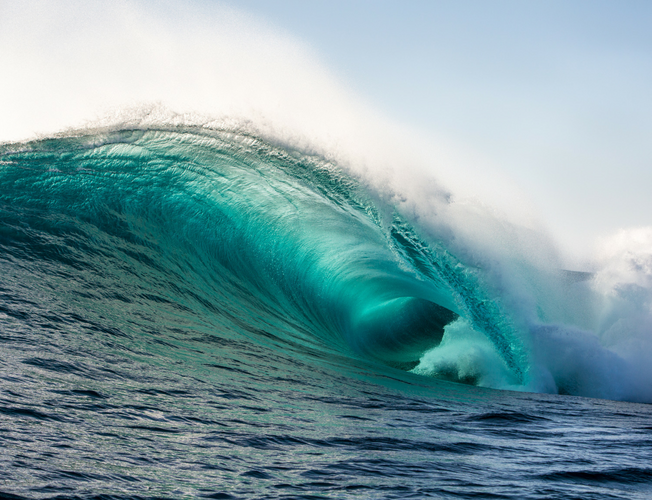 Although we think we know it, it’s crucial to remember the ocean isn’t always safe. 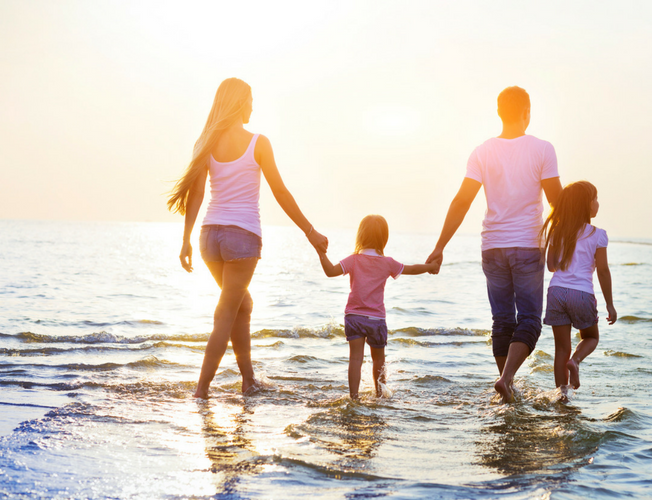 BUT – by paying attention following some simple rules there’s no reason for you or your family to have anything except a great trip to the beach. Although, if you’re at a lifeguarded beach you can always ask or look in a local shop for a tide table. Click here for more information on tide safety, and here to visit the main RNLI website – a brilliant resource for beach safety advice. Yes, it seems odd to promote a family break in Norfolk after this article. But, it should help you enjoy your holiday safely. That’s the point. 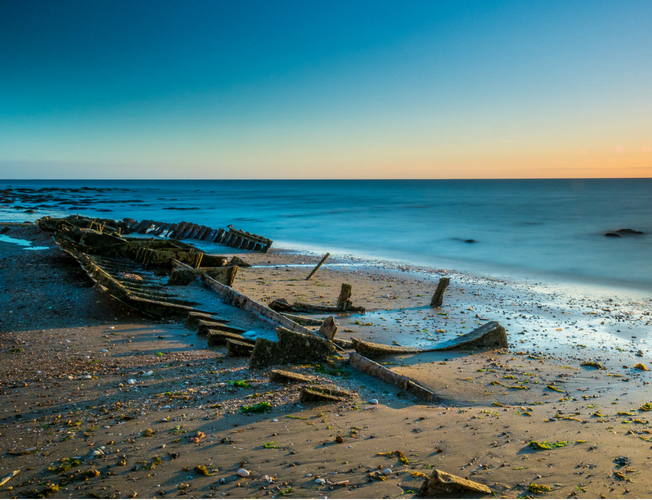 Since the 1930s Searles Leisure Resort, and Hunstanton’s wonderful sandy beach combined have been the jewel in North Norfolk’s holiday crown. Families return year after year – probably because they’re fun addicts. Come and join in.